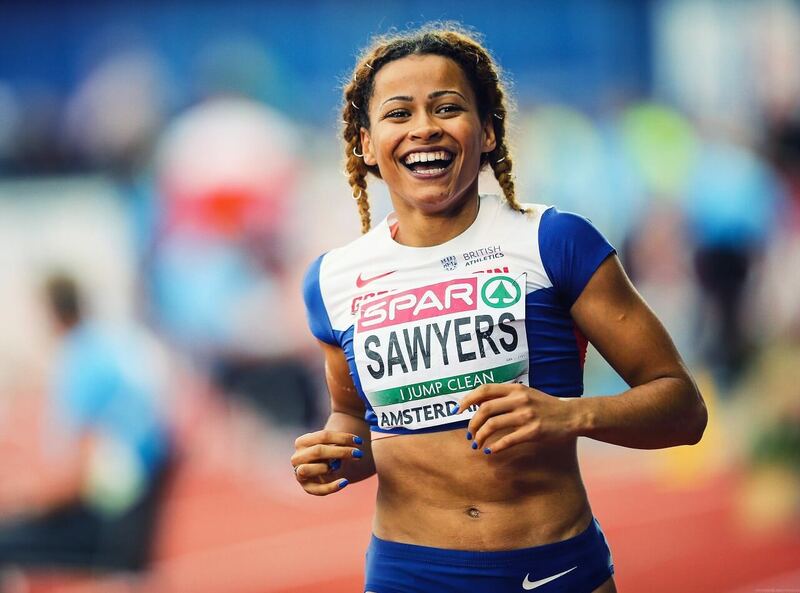 Jazmin Sawyers is a British track and field athlete who specialises in the long jump and has a passion for singing. She has also competed in other sports such as the heptathlon and bobsleigh and has become well known to the UK public after appearing on the sixth series of The Voice UK. Singing is something Jazmin has always done in her spare time, and right now it could be about to become one of her main preoccupations after getting a law degree from the University of Bristol and a bobsleigh silver medal from the 2012 Winter Youth Olympics. After a blind audition, she picked up the backing of American pop star and The Voice judge will.i.am and so is being closely watched by all as she navigates the next rounds of the hugely popular TV show. Right now, Jazmin’s man priority remains sport. She has been dedicated to it since her youth, when she first appeared on the international scene in 2011. At the 2011 World Youth Championships in Athletics she placed ninth in the heptathlon and in 2012 represented Great Britain at the bobsleigh at the 2012 Winter Youth Olympics. As a senior in 2014, she competed in long jump and set an indoor best of 6.44 m (21 ft 1 1/2 in) to place second the Johnson-Thompson at the UK Athletics Indoor Championships. When the Commonwealth Games came round in the same year, Jazmin went on to pick up a silver medal for her jump. As such, she is a hugely talented singer and athlete very much on the rise.